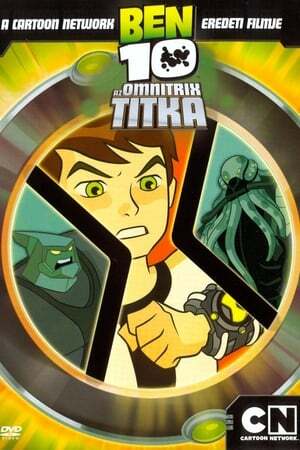 After a battle in a power plant, Ben notices something strange is happening with the omnitrix, but doesn't tell anyone. Tetrax arrives, and tells them the omnitrix is broadcasting a self destruct signal. 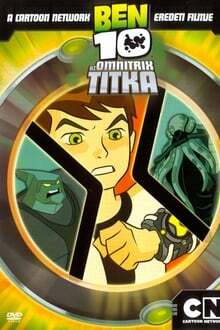 Tetrax and Ben go to find the creator of the omnitrix to fix the omnitrix before it destroys itself and the universe along with it. Gwen stows away to help her cousin.  We don't have any reviews for Ben 10: Secret of the Omnitrix.